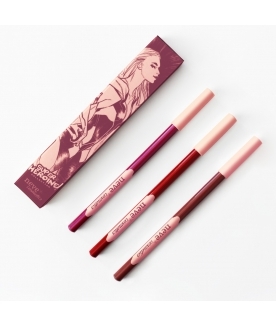 Contouring lip biopencil for perfectly defined lips. Content: 4 mm diameter - 1,10 g pencil lead. The lip countouring technique makes your lips stand out and appear more defined while looking completely natural. Start with clean, dry, natural lips. 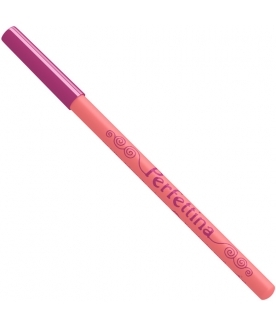 Define the shape of your lips outlining them along the outer edge with Perfettina. 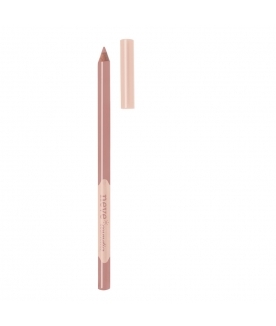 Marking the precise border where the edge of your lips ends and the skin of your face begins using a fluid, even stroke will enhance the shape of your lips. You might want to accentuate the Cupid's bow (the M-shaped curve in the centre of the upper lip) to create especially inviting lips! Remember to always keep the line along the outer edge, without straying onto the actual lips, unless you want to make them look thinner. Shade the line outwards to make it look more natural yet visible. Enjoy your lipsÕ high definition au naturel, or apply your favourite lip colour within the outline. Tip: play with the shape of your lips! Moving the outline inward or outward just slightly (less than a millimeter will do) will make your lips look thinner or fuller, while modifying the curve of your lips can make them look rounder or more angular. 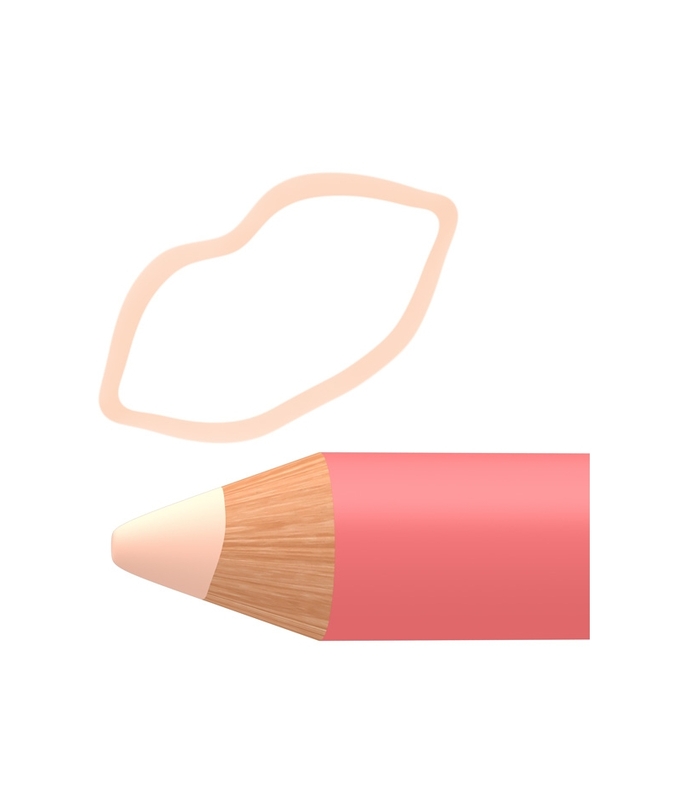 You can help your lips look plumper by highlighting your natural volumes. Start with clean, dry, natural lips. Apply Perfettina to the centre of the lips (the central, middle area that usually looks more prominent on particularly plump lips. Shade with a brush or using your fingers to achieve a soft, natural-looking effect.